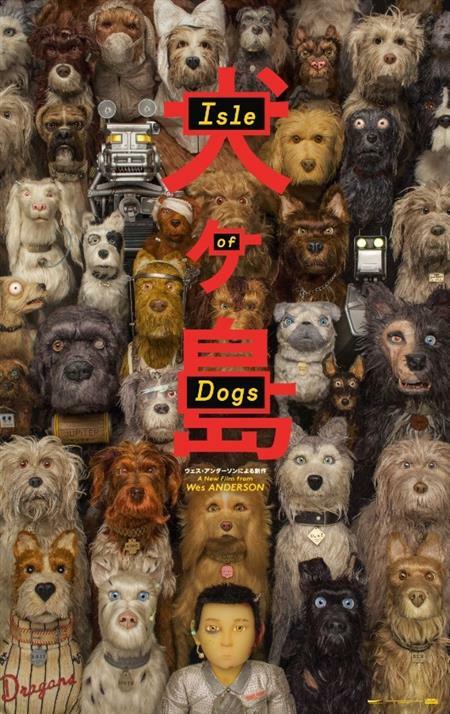 Set in Japan, Isle of Dogs follows a boy's odyssey in search of his lost dog. "Wes Anderson's ninth feature film (his second in stop-motion animation) is his wildest and waggiest yet, expanding his wondrous, inventive vision while retaining his meticulous compositions." Showing as part of the Chiltern Film Society Programme.